Despite, or perhaps due to its extinction some time in the mid to late 17th century, the dodo bird has enjoyed an almost mythic status in history, literature and pop culture. 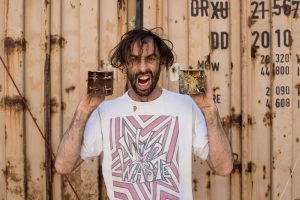 Known to us only through old drawings and archeological findings, it began its rise to fame after its incarnation in Lewis Carroll’s Alice’s Adventures in Wonderland, and now serves as a contemporary reminder of creatures soon to become extinct. 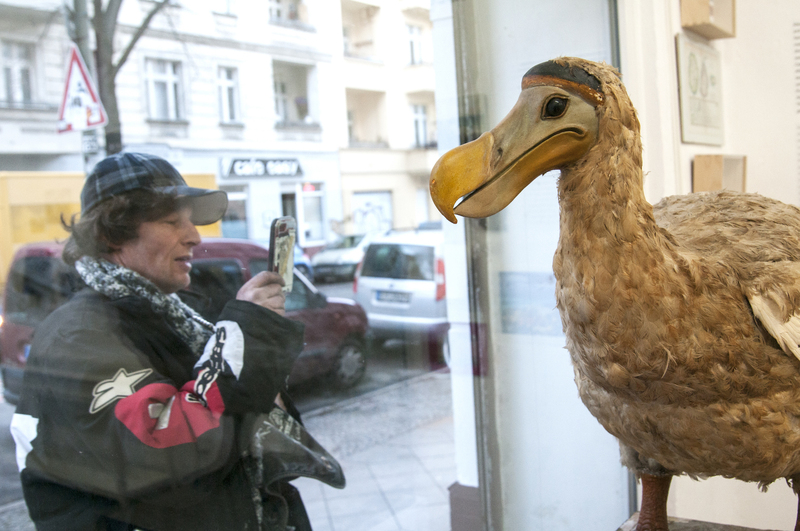 But dodo collector Rainer Dombrowsky, who has spent his life collecting dodo-related memorabilia, has found a way of keeping the ancient bird’s spirit alive. We talk to curator Lisa Gordon about her exhibition of his collection ‘Have You Seen This Bird?’ about the curatorial process, the bird as a symbol of colonialism, and the pleasures of collecting. 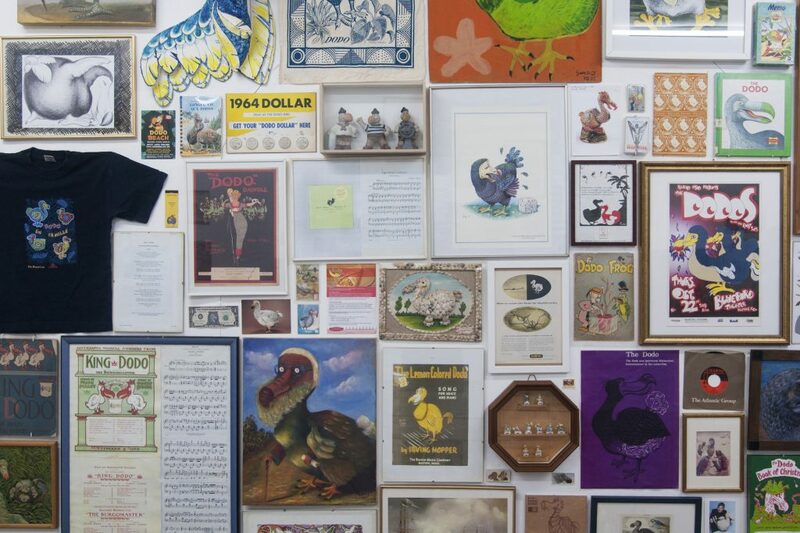 How did you come across this fascinating collection? 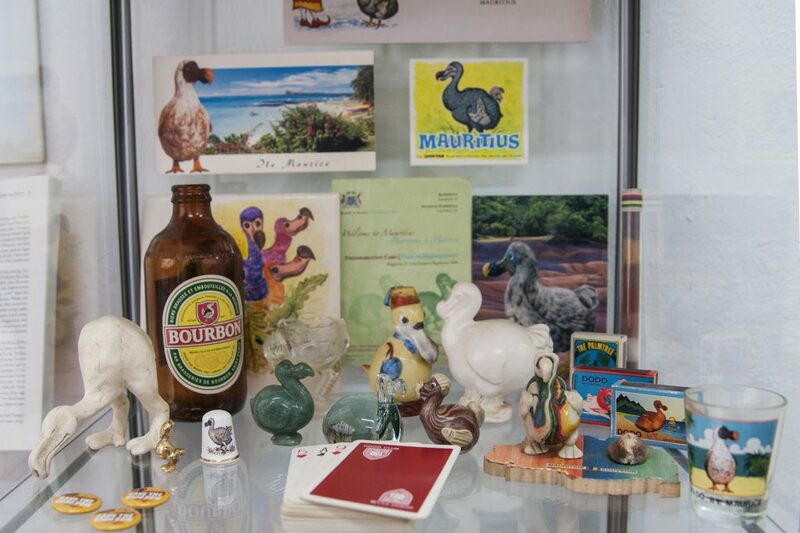 I was looking for a new project to work on – specifically a collection to interpret, at which point a colleague told me about his brother who had a house full of dodo-related objects that he wanted to exhibit. So, I was introduced to Rainer Dombrowsky about two years ago. A fraction of his collection was already on display at the Internationaler Dodoverein E.v in Moabit. 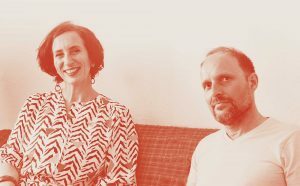 This was an organisation that Rainer founded to provide artists and musicians the opportunity to connect, exchange ideas, perform and exhibit their work. It also supported local and creative initiatives for unemployed people whilst they were seeking work. As is unfortunately emblematic in Berlin, because of development in the area, the club was forced to close in 2016 due to a rent increase. 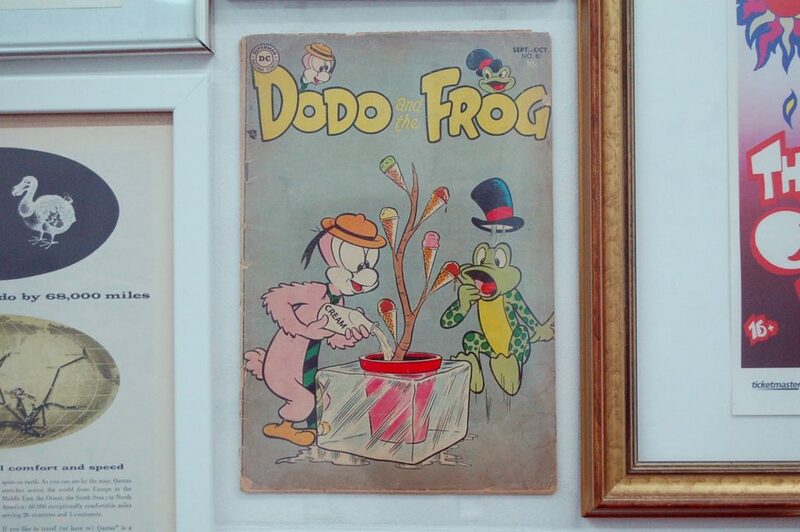 This was another reason for the exhibition to take place: it provided a short-term solution for a continuation of the club’s positive ideals and activities, as well as revealing the rest of the collection which had been stored away in the collector’s home. Did you have any interest in dodos before deciding to curate this show? I think my level of dodo-knowledge and interest was on a par with the average laywoman’s! I possessed a mixture of mythical and factual information and enough gaps to make it interesting to fill them in. I think this was a good position to start from: I could then build up the concept starting from the point of view of the majority of the general public. As many artists and writers know, the bird draws you in quite quickly, as there’s so much pathos and mystery attached to its biography. I’d say I’m quite emotionally attached to the bird now. There must have been a lot of objects to sort through? How did you decide what to use and what not to? Rainer and I spent a number of afternoons together trying to find all of the collection in his house! What we found, I photographed and added to the collection database with as much information as I could get from him or artists who had made the works. 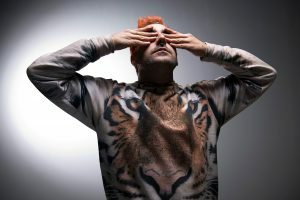 I included nearly everything Rainer shared with me. I didn’t want to be too picky about what was included or excluded because that’s where the interpretation becomes interesting: when you have a pure representative sample to work with. Finding relationships between objects rather than contriving them, I think, gives the exhibition a lively and unique feel, rather than one which only reflects my tastes or perhaps museological trends. It’s also a collection with a broad spectrum of value. 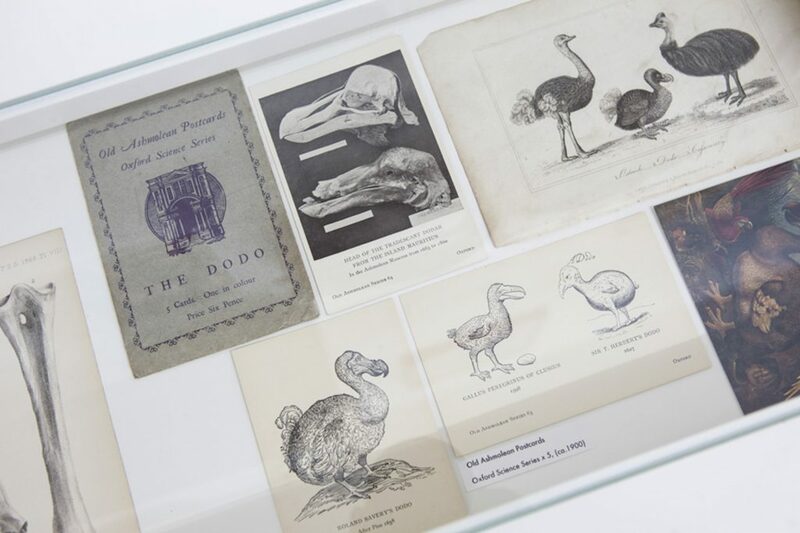 It was equally important to show the fast-food leaflets as it was the 19th century etchings, because for Rainer, they have no difference in cultural or sentimental value so are all important to the dodo discourse! What issues did you come across in planning the exhibition? I think fundraising was the biggest challenge. We crowd-funded the entire thing and we are extremely grateful to all our donors. I had a goal in mind, and with that I set out an installation, transport, printing, press and events programme budget. This kept getting reduced and reshaped when I assumed I knew which direction the funding was going in, only for it to change again. 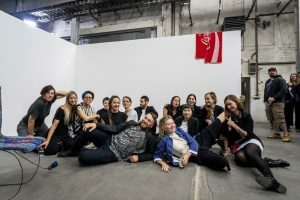 So, it was wonderful that friends, family, colleagues and interested parties should give us money but not so great trying to plan an exhibition when you have no idea how much money you have to work with! It all worked out well in the end, though, and a shoe-string budget allowed me to be really creative with how I put together the display rather than just obtaining ready-mades. I also discovered some nice corners of Berlin that I ended up in; meeting random people on street corners to buy second-hand book stands or rolls of bubble wrap! In your curatorial statement, you discuss the dodo as an unwitting relic of a colonial past. Can you describe how you see the dodo in relation to the history of colonisation? I think, rather than being canonical, the image and representation of the dodo is very much contested between different cultures or interpretive communities. 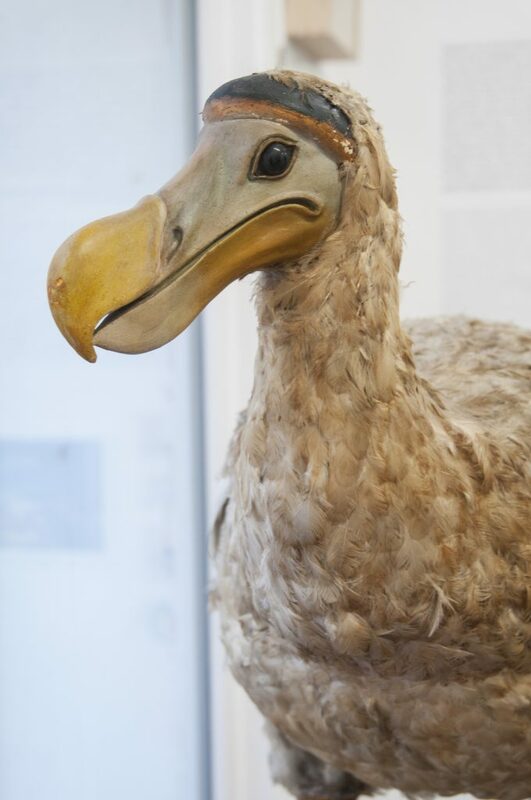 I was aware that my position as a young, European curator meant that I have a responsibility to use many of the objects to tell the stories of the cruelty involved with imperialism – and I’m comfortable doing that and I believe that for many, the dodo symbolises that. There were no people on Mauritius before the Dutch sailors landed, but with them they brought slaves and prisoners and began to decimate some of the endemic animal species and environment. It’s interesting to see where the dodo has figured in the island’s history and how it has become the national symbol. 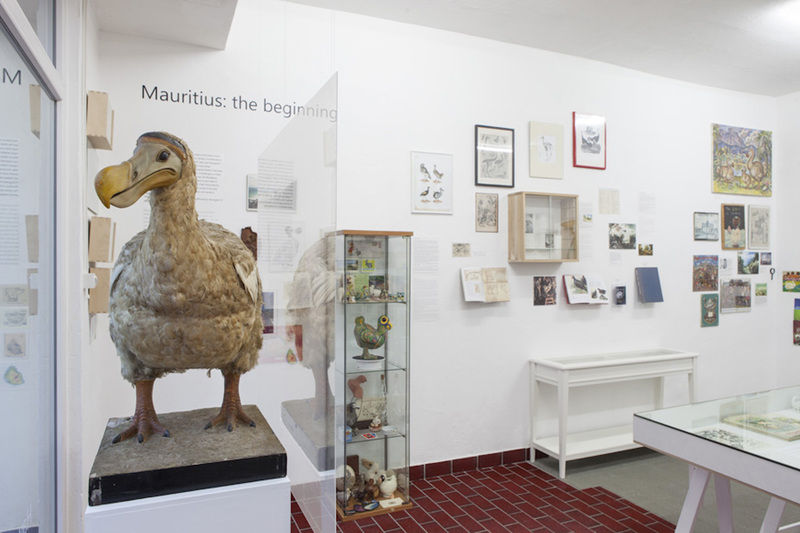 It’s a strange one because its image is based on a memory that nobody in Mauritius actually had – the dodo only became known again in Mauritius when about 200 years after its extinction, the British dug up its bones. Nobody living on the island believed it had existed before that. So, it has a heritage which is very much intangible and a legacy which many groups probably feel they own or are at least part of. In curatorial terms, it would be tempting to round off the sad story of the bird’s demise by saying that it represents the consequences of colonialism and is a warning against expansionism and environmental destruction – which it is, but not necessarily for everyone. From the handful of Mauritians I’ve spoken to, the dodo on the island is more often than not portrayed as a happy, smiling bird and one which they are proud of. The other day, a Mauritian visitor told me just how many fairy tales she was read as a child, which featured the bird; a benevolent way to recreate one’s history. National symbols derived from nature are often used in countries that have a diverse demographic and the idea of using that as a way to connect a country’s citizens is, I think, very positive, rather than using one which relates to, say, the monarchy or some kind of historic victory. So, I think the image of the dodo need not be forever associated with the circumstances of its unfortunate end, though perhaps from a European perspective, it is the element of colonial guilt which keeps it in that role. We are facing a period of probable mass extinction of many endangered animals. Do you see the show as a comment on this? Sure, and I think it does that it many ways. We have of course the sad story of the colonialists and how their greed essentially led to the demise of the bird and other species. And there are also the poetic, artistic and literary responses to this. It is often these indirect, less didactic methods that can be more effective and emotionally coercive. Many objects relate to the aftermath of extinction and how this impacts on those who are left. ‘The Revival Repository’ visitor response wall is an interesting snapshot of today’s intangible heritage; that is, what would our world be full of if we could have it back. Right now, this wall features a lot of dead musicians and former presidents! Anyway, this is a bit off topic but I think nostalgia in general can be thought provoking and regardless of what specifically has been lost, can encourage people to shift those feelings of loss from an internal space and share them with others, often revealing public or collective perspectives. I’ve had some interesting conversations with visitors standing by this wall, and discussions about particular lost things almost always end up as conversations about why we miss them and what this represents today. Yesterday a visitor asked why people were so desperate to spend time and money on trying to revive the dodo when there are so many other species currently in danger of extinction that would benefit from that impetus. Why is it important that we look at collections in a curatorial context? I think viewing people’s collections as they appear in their homes can be even more revealing. Often, the emotional connection is then more visible: you witness which items have pride of place and which relate to each area of life in the domestic context. It’s like the objects are sacred when they’re in their natural habitat. However, these very personal frameworks are often unsuitable for museum environments as they can so easily discredit or be seen to objectify the collector. We see a rise in public interest in self-reflexivity, with private experiences being brought into the social world. People of an older generation don’t necessarily want to participate in this. 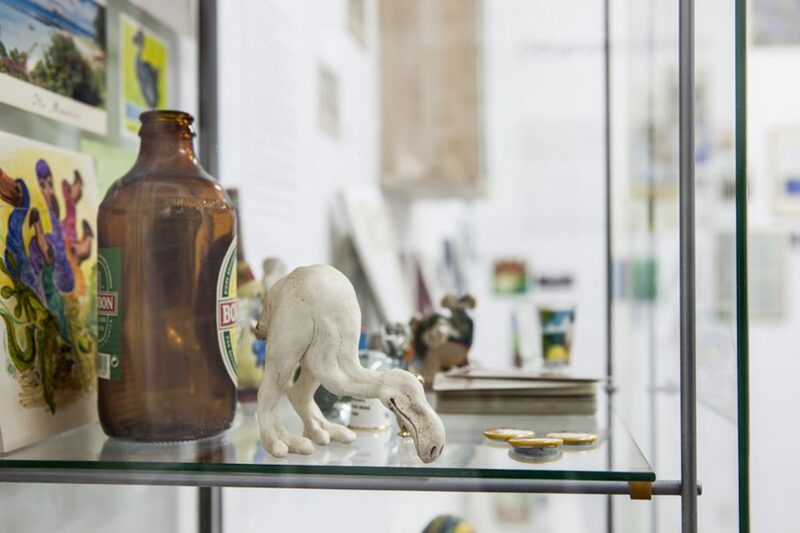 So, the focus of ‘Have you seen this bird?’ is very much on the narratives of the objects and the artists and writers who have created them and the contexts and histories they occupy. Reinterpreting collections for whatever reason can be illuminating and give objects an opportunity to interact with each other in innovate and creative ways. I think it’s important to work outside chronological and common classifications – often more unusual groupings can achieve a greater cultural or historical depth. Of course, as soon as you put something under glass or on a wall it becomes museum-ised and simply this alone can elevate and clarify objects. It’s like they have their ordinary life in Rainer’s house and now they’re all dressed up and on holiday seeing and being seen differently. It’ll be interesting to speak with him after the objects have come home. Will he feel differently about them now they’ve been away? Will they go back in exactly the same place as before? Have you seen this bird? Is on view at Centrum Gallery until Sunday 26th March. To learn more about the Internationaler Dodoverein E.v, visit their website.